IMPACT is North America’s leading provider of HD Indoor and Outdoor Modular LED Screens, HD Truck/Trailer-Mounted LED screens and Production services in the sports, entertainment, broadcast, corporate and special events markets. IMPACT operates the newest, largest and brightest fleet of HD Truck/Trailer-Mounted LED Screens in North America. IMPACT's revolutionary Indoor/Outdoor HD LED Modules allow you to go beyond traditional, flat aspect ratios and take your creativity to the next level with limitless size and configuration possibilities. 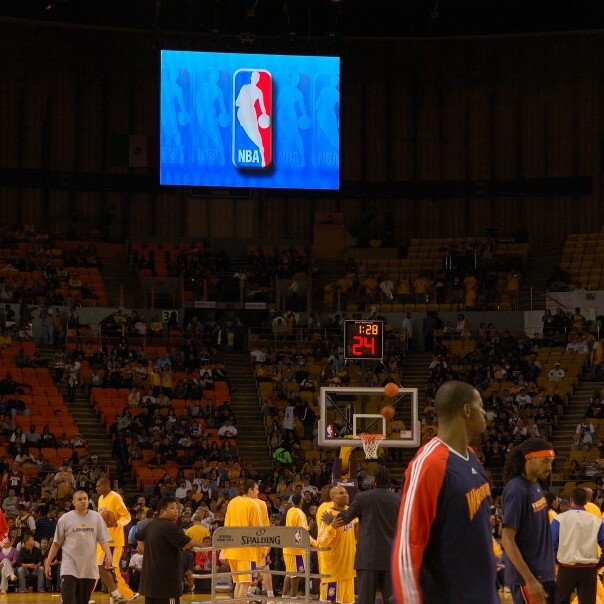 LED screens and digital signage are no longer just a hardware component to an event. They are a medium that turns everything else into a potential piece of content. The game is just the game…the event is just the event. and very hard to ignore. With over 30 years of experience consistently delivering the newest and highest quality mobile and modular LED screen technology and services, IMPACT has earned its reputation as North America’s leading provider in the sports, entertainment, broadcast, corporate and special events markets. IMPACT offers the latest in HD Indoor/Outdoor Modular and HD Truck/Trailer-Mounted LED screen (“Jumbotron”) technology with endless application and configuration possibilities. With inventory on both the East and West coast, IMPACT can get to your event faster and with lower costs . Give us a call at 1-877-877-9255 or get in touch with us online. IMPACT has extensive experience with sporting, music, entertainment, corporate, trade shows, fairs, festivals, TV, broadcast and special events. Name your event, we’ve got you covered. Successful corporate events don't just happen- they require planning, attention to detail, hard work and IMPACT. 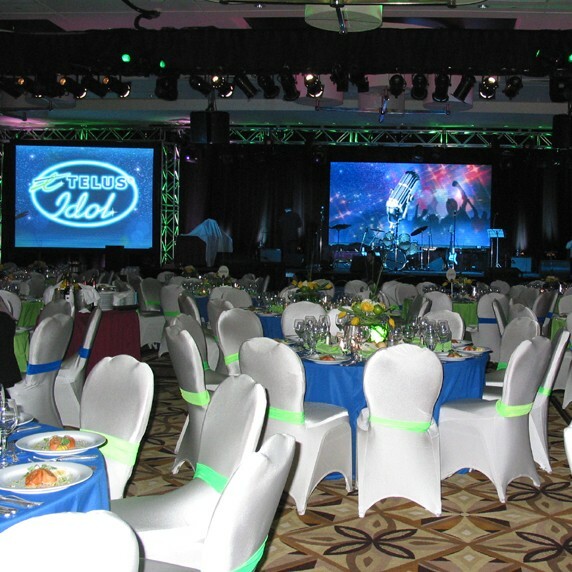 IMPACT has extensive experience providing HD LED screens to Fortune 500 corporate events, including product launches, annual meetings, employee gatherings & mobile marketing tours. Seconds...it's all you have to catch the eye of a trade show attendee. 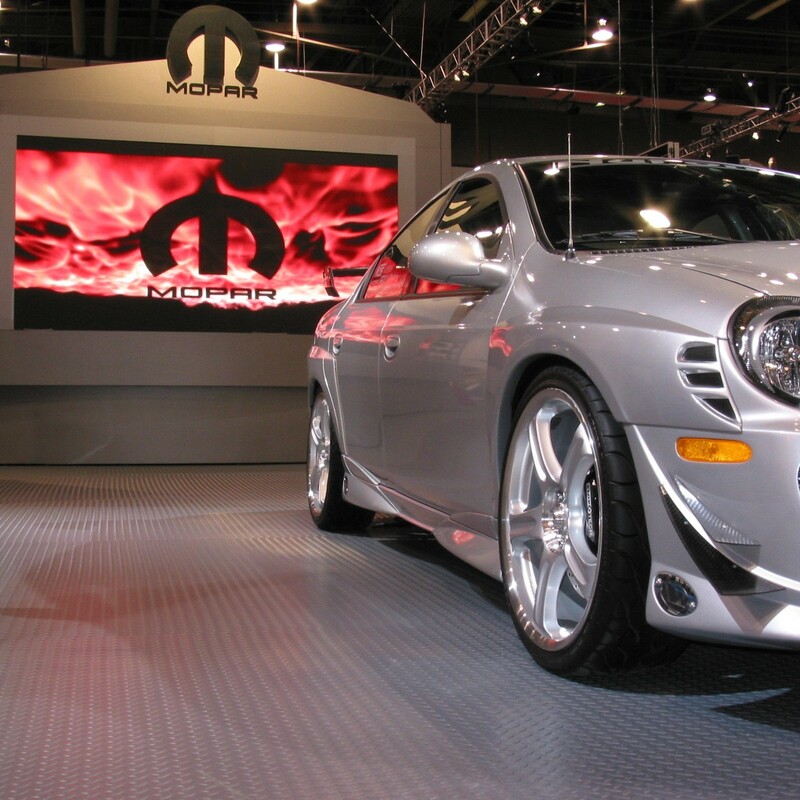 An HD LED Screen from IMPACT will get you noticed. LED Screens have the seductive ability to grab a viewer's attention by delivering the clearest and brightest images that can't be duplicated by any other presentation medium. 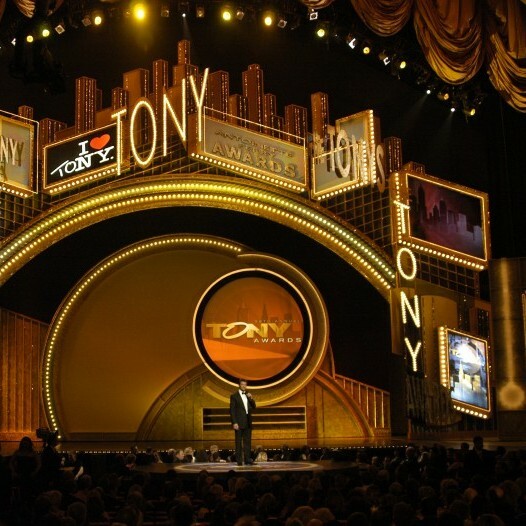 IMPACT's experience is unparalleled when it comes to providing LED screens for televised awards shows and special events including the Academy Awards, the Tony Awards, the NBA All Star Half Time Show and the Clinton Presidential Library Inauguration, just to name a few. All the world's a stage...but what good is your stage if no one can see it? Hundreds of fairs and festivals throughout the nation have answered that question by relying on IMPACT'S turnkey solutions for their LED screens and related production needs. Top Sporting Events throughout the nation know the secret to building fan loyalty. IMPACT's inventory of mobile and modular HD LED screens capture all the action while delivering maximum value to sponsors. No other technology offers more when it comes to keeping the crowd informed and entertained.